Mandy Mortimer, recipe editor for ilovecooking.ie shares her favourite recipes that are easy to do, delicious and are low-calorie, too. When you're a busy woman (because aren't we all?) finding the time to cook a meal can be a challenge. Finding the time to cook a low-calorie meal is even harder because you have to find the recipe and often you have to sacrifice taste. Not this time. Mandy Mortimer, the recipe editor with Ireland's favourite recipe website ilovecooking.ie has handpicked three fool-proof recipes that taste amazing and are low in calories, too. We'll start with the alternative takeaway. Because why the heck would you order something greasy and laden with calories when you can easily whip up this low-cal bad boy at home? The Sweet Chilli Beef with Noodles dish is a fantastic beef noodle dish that won't have you regretting your life-decisions after eating. If you've been tasked with preparing a group meal and you're concerned about the cals, this Chicken Thigh and Veggie Bake is a sure-fire hit. The third option is this Asian Chicken Lettuce Wrap recipe. They’re healthy and light, yet very filling and taste delicious eaten hot or cold. This would be a lovely lunch with the girls too (and you might even allow yourself a sneaky glass of wine). If you find yourself totally rushed in the evenings, here are three recipes for quick and easy evening meals. If you are having trouble eating well throughout the working week check out Sarah's three easy work lunches here. If you'vc got yourself into hosting a dinner party, her three recipes for such an occasion are easy and tasty. 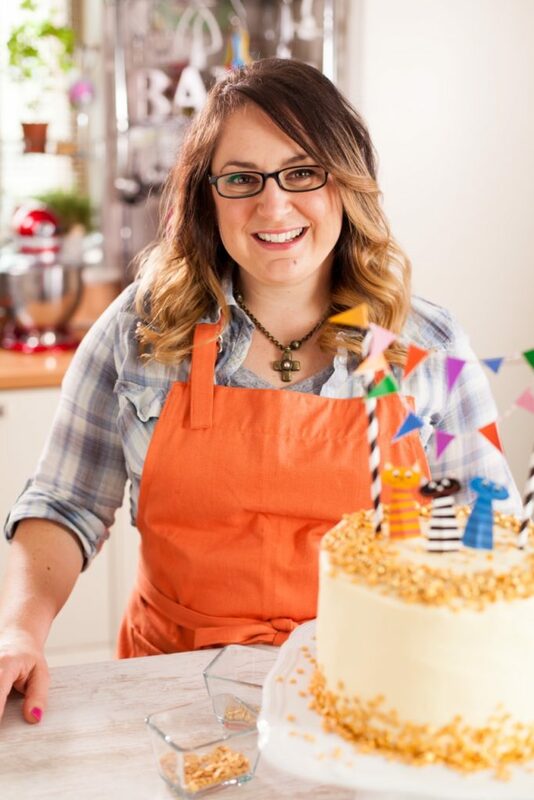 Sarah Woods is the mastermind behind I Love Cooking, Ireland's favourite recipe website. For 1000s more recipes, head over to www.ilovecooking.ie. Follow I Love Cooking on Facebook, on Twitter, on Pinterest, and on YouTube.